In order to have the complete experience when gaming, you should consider acquiring a new headset to enhance the effects provided by the games. To narrow it down, one is advised to choose from the five headsets described below. 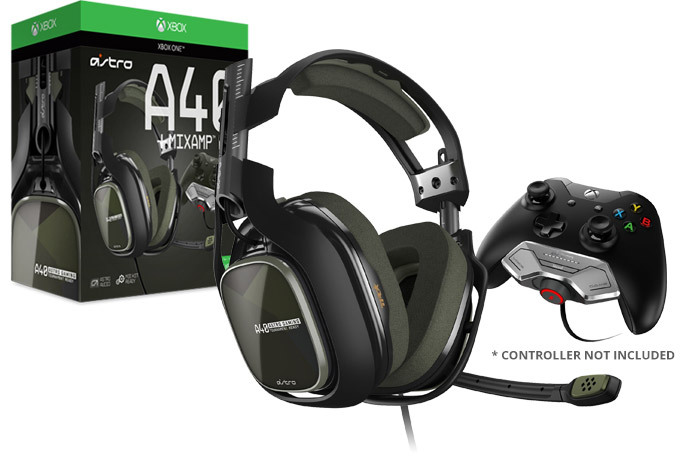 Starting with the option involving the highest investment ($249.99), one can analyze what the official headset of MLG has got to offer. It was designed for professional users and they did not complain. Its best asset is the noise cancellation. With only four cents behind, this model has the outstanding feature to automatically turn its microphone off when the resonance increases. It also has high quality and high fidelity surround sound and a great design. When it comes to gaming accessories and peripherals, the Razer brand can easily pop in one’s head. Providing an almost perfect sound and an appealing design, it has a competitive advantage compared to the first two entries by costing exactly $70 less. The G390 is unique by being the only fully wireless solution amongst the ones presented in this article. Even though it has a way lower price ($119.99), it provides the same sound, automatic microphone-off features. What’s more, it allows for both vocal and tactile adjustments. Right behind G390 with the price of $112.78, the Turtle Beach has a quadruple set of speakers and double set of subwoofers integrated, providing an extraordinary surround-sound experience and is also 360 compatible.